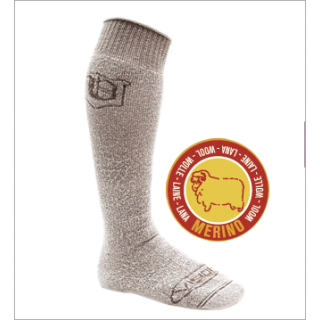 These knee high extra thick socks keep you warm for sure. 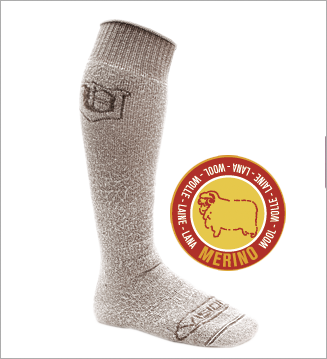 You can also use them in warmer weather thanks to the Merino wool’s excellent breathability and moisture permeability. Technical weaving provides a better fit while wading. Subzero has a strong Polyamide outer surface for hard wear.